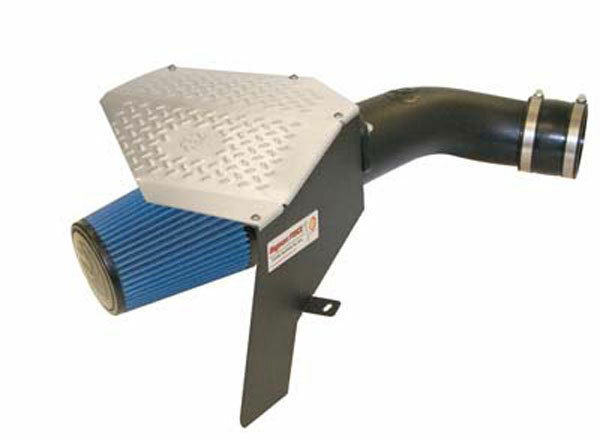 AFE Power 54-10872 - aFe Power MagnumFORCE Stage-2 PRO 5R Intake Systems; Chevrolet Trailblazer/GMC Envoy L6-4.2L; 2002-2005. 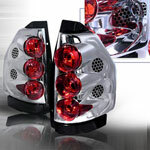 Below are other popular parts other customers have purchased for their GMC Envoy. 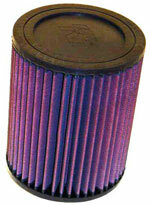 aFe Power MagnumFORCE Stage-2 PRO 5R Intake Systems; Chevrolet Trailblazer/GMC Envoy L6-4.